Installation of printers and employee training for printer operation. Our technicians are available for support call outs. We have over 30 years of experience in this industry. We use only the best suppliers. We do not use inferior quality parts and materials. Our printing quality is of the highest standard. Our cleaning services are meticulous. We offer a full range of Bureau services ranging from Label to Card over printing. OUR PRINTING SERVICES ARE TAILOR-MADE TO SUIT YOUR NEEDS. AT SPEC SYSTEMS, WE BELIEVE IN MAKING YOUR EXPERIENCE WITH US AS PLEASANT AS POSSIBLE, WHETHER IT BE FOR ONE PROJECT OR A 20 YEAR RELATIONSHIP. Our services are beneficial to just about any organization. 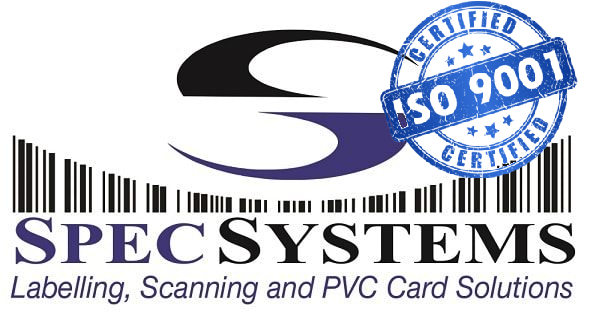 If you use thermal transfer or PVC card printers then we can service and maintain them and ensure that they perform just the way they did since day one. 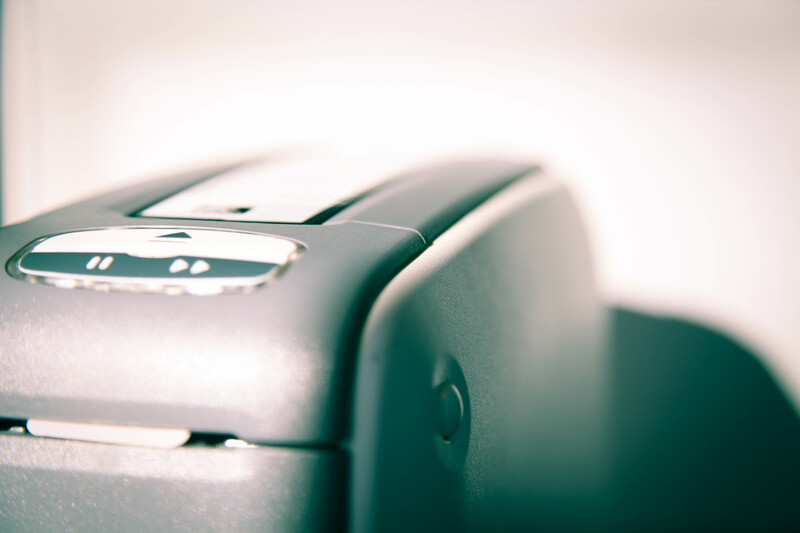 If you do not have a printer, we are more than capable to assist you via our bureau printing facilities.